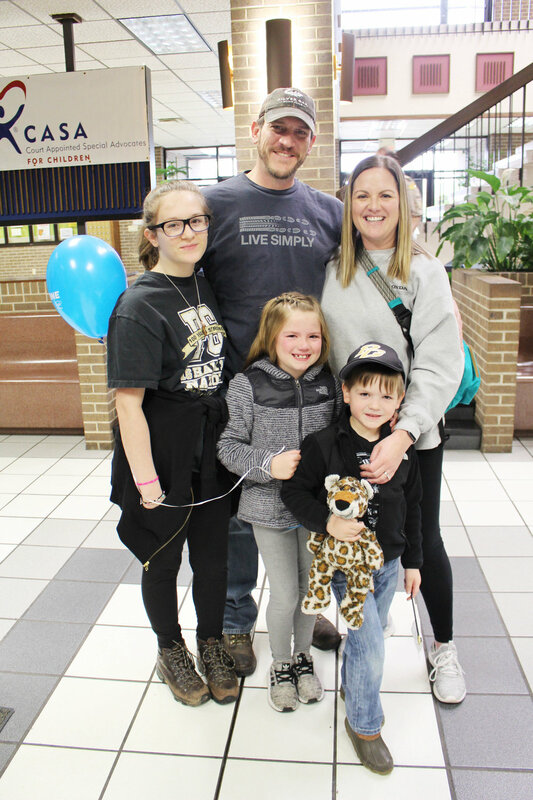 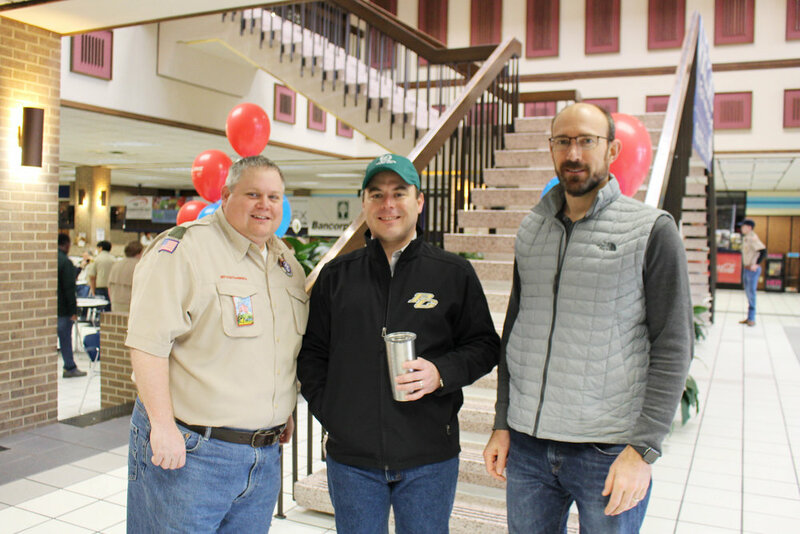 On March 2, the Kiwanis Club of Texarkana hosted its 61st annual Pancake Day in the Truman Arnold Center on the Texarkana College campus. 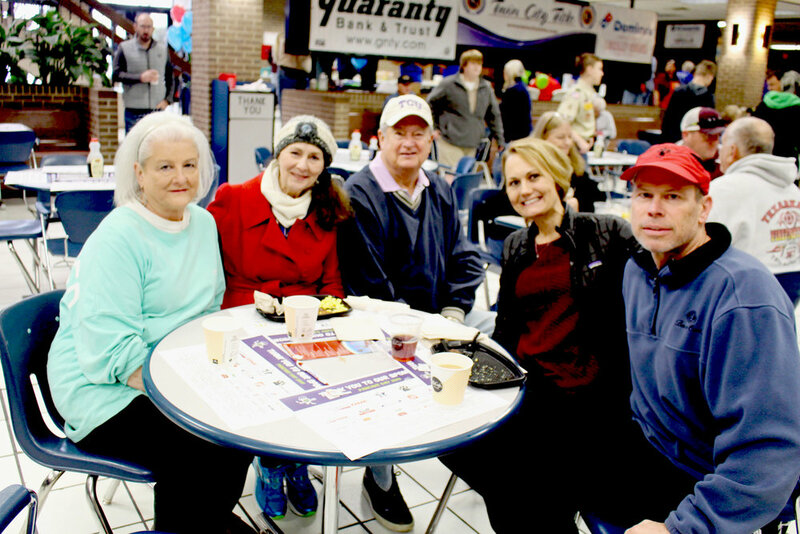 Attendees enjoyed all-you-can-eat pancakes, eggs, bacon, sausage, and drinks. 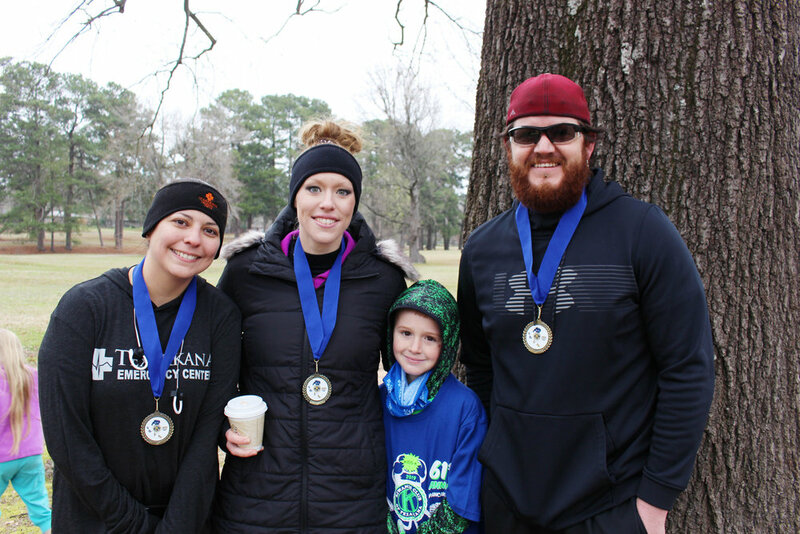 A 5K and KidsK was also held in front of Texarkana College near Robison Road. 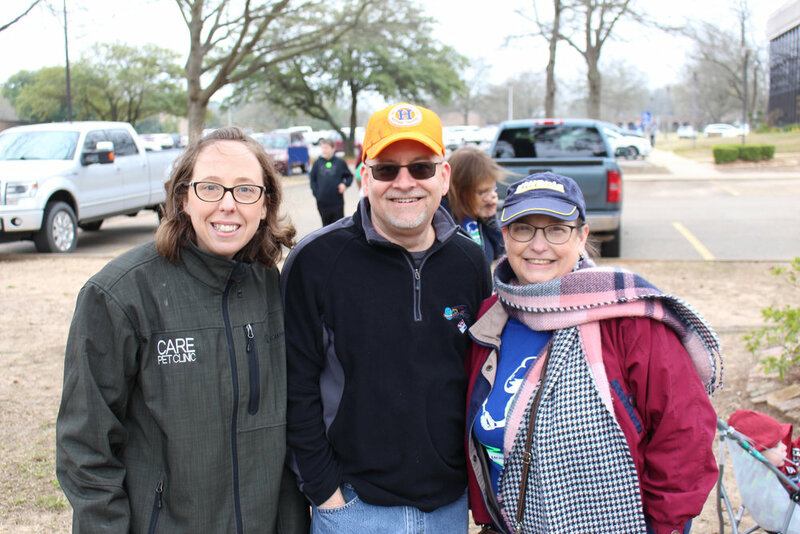 Proceeds from the events will benefit kids and the disabled through local organizations.